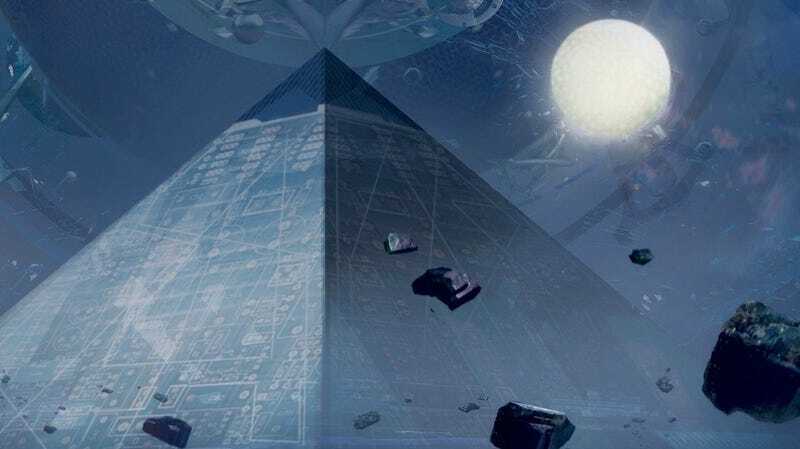 A section of the cover for The Three-Body Problem, which could be Amazon’s next major series. In a statement reported by Chinese news outlets, YooZoo Pictures stated that it remains the sole owners for the film and TV rights for The Three-Body Problem, though it didn’t comment on whether Amazon had approached the company or were in talks with them to collaborate on this reported streaming project. Cixin was also asked about this development by Chinese news outlet MTime.com, where he revealed he knew nothing about the project and doesn’t know if he’d be invited to work on it. We’ve reached out to Amazon and YooZoo for comment and will update should we hear back. Amazon, much like Netflix and other streaming services, has been making some big money moves as of late. Its previously reported Lord of the Rings deal was rumored to cost $500 million for two seasons. While $1 billion is quite a bit more, considering the Financial Times report says it would be for three seasons of The Three-Body Problem, it doesn’t seem all that unlikely. YooZoo Pictures—part of Youzu Interactive—has spent years working on a film version of The Three-Body Problem. Back in 2014, it was said that five films were being made from the series with the author himself writing three of the screenplays. A later report said it would be released in July of 2016 (with filming apparently having wrapped in 2015) but is currently listed on IMDB for 2018. There haven’t been many updates since so that project, at least, remains in limbo. The novel is one of the most-successful scifi books in China’s history, and an English translation by Ken Liu won the Hugo Award for Best Novel in 2015. A major studio adaptation seems like a sure win, for both Chinese and international audiences. It’s no surprise that Chinese fans on Weibo and other social media platforms seem thrilled about the idea of Amazon adapting their beloved scifi series. We’ll see what happens next. Science fiction novels rule a China where development leaves people feeling "surreal and confused"